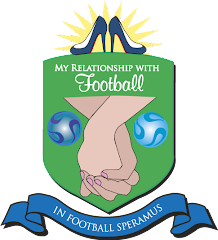 My Relationship With Football: Perez Hilton of Football? A friend recently commented on my blog, comparing me to that of the Perez Hilton of football. I would like to state, that I would have to give that title to Kickette. But I'm still very flattered by the comparison. Thanks Kay!